As preppers, we all believe in preparedness insurance. We pay for our preparedness insurance every time we add to our preps. Planning, training and improving our supplies are all forms of preparedness insurance. 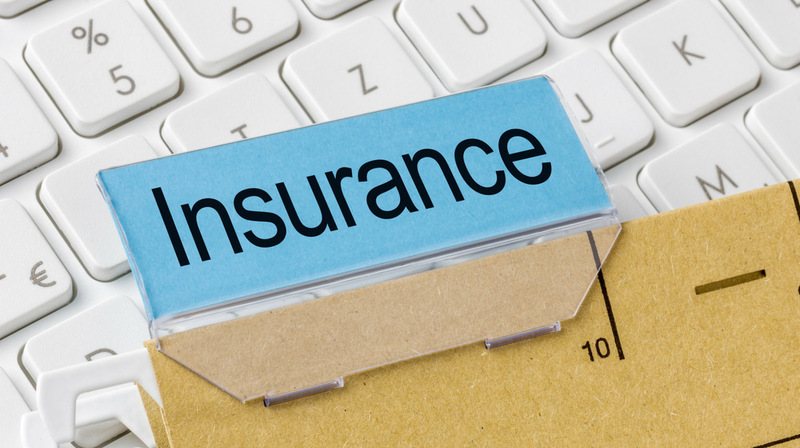 They are not traditional insurance policies written by an insurance broker. Instead, they are physical, informational and genuinely useful forms of insurance. Preparedness insurance may not rebuild your house if a flood destroys it. But, it will keep you alive during the flood so that you can start over again. When a disaster or society impacting event happens, nothing that any of the insurance companies offer will ensure your survival. The fact is, traditional insurance is there to help out after you’ve lost everything. Everything possibly includes the lives of you and your family. Having an insurance card in your hand won’t stop the brush fire that’s heading your way. However, if you’ve spent time planning and training for a fire, you’ve purchased preparedness insurance. It’s that preparedness insurance that will keep you alive. Maybe the insurance companies need to look towards the prepper community? If they did, they’d realize the traditional insurance model is wrong, and at a minimum inefficient. They’d realize that preparedness insurance and the prepper lifestyle works to minimize problems. In effect, traditional insurance is the lazy person’s approach to dealing with a disaster. After all, conventional insurance tells people to do nothing. It encourages people to sit back, wait and see what happens. With traditional insurance, if something terrible happens the non-prepper has only one option. That option is to hope they survive with nothing done to improve their chances. As preppers, we purchase preparedness insurance. Therefore, when something happens, we can identify the situation early and take appropriate action. We base our actions upon our planning, training, and other preps. The action we take may be one of many courses of action available to us. Those courses of action are available to us because of our initiative and forward thinking. The action we take is a result of your planning, training, and preparations. You improve your family’s options by dedicating time, effort and resources to their safety and security. The moral of this story is that you are doing right by preparing. While others sit back and base their safety on hope and chance, you are out there doing right. You’re part of the solution rather part of the problem. So, when people look at you and chuckle, or make stupid comments about preppers, just remember something. Just remember that when the balloon goes up, the disaster strikes or the lights go out, it will be you and your family who are more likely to survive. Not only are they more likely to survive, but they are more likely to thrive when others are failing. So, keep it up! Keep on preppin’! If you have any other thoughts or questions about preparedness insurance, please leave a comment below.